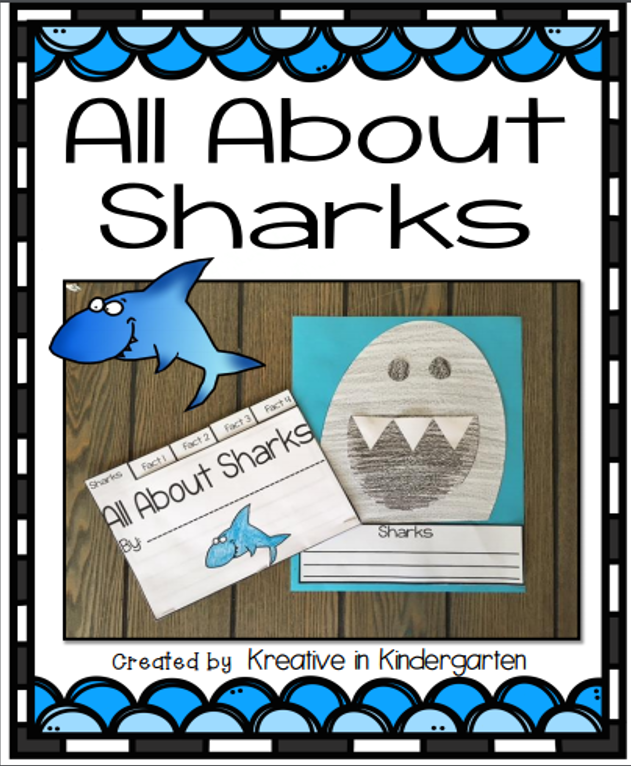 Kreative in Kindergarten: Shark Week! I have to admit that sharks terrify me and might just be the reason I like to look at the ocean from afar! However, kids LOVE sharks! They have quite a curious obsession with them! As you all know, Shark week officially begins Monday! 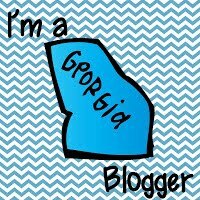 I made this fact tab flip book and craft that will be perfect for the upcoming week! The craft couldn't be cuter!! It really doesn't look too scary! This would be perfect on a hallway display for this week! The tabbed flip book is perfect for kids to write down all of these things they learn about sharks. I could also see this being used to teach the digraph -sh or even during an ocean themed unit! 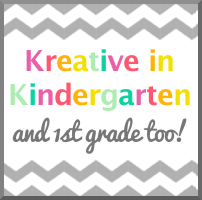 Make sure you go over and check out the other awesome products over at Mrs. Hankinson's Class bloghop! Thanks so much Tidy Teacher! !